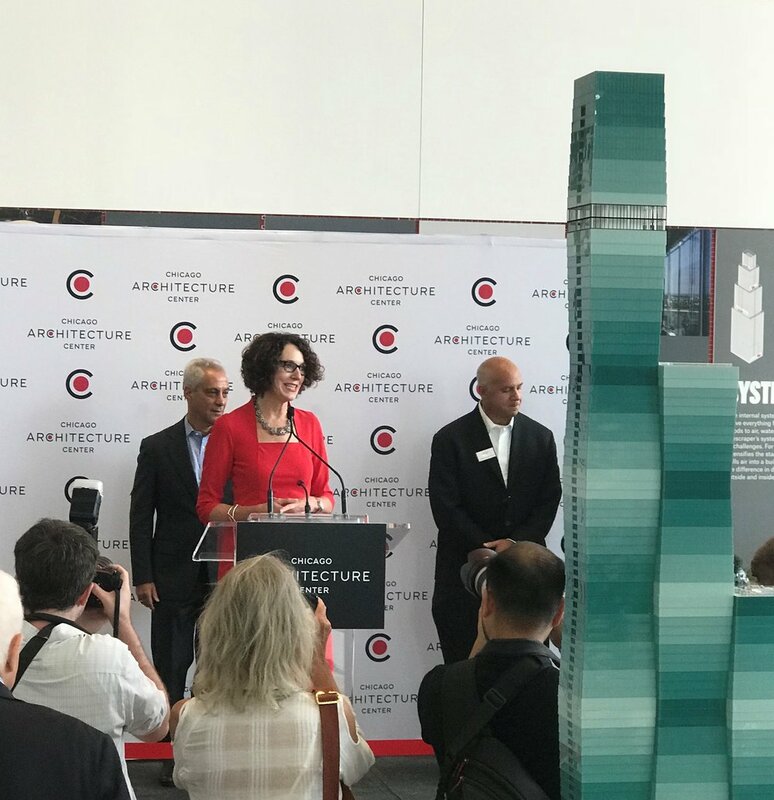 Chicago Architecture Center President and CEO Lynn Osmond tells supporters opening the new facility is a dream come true. Chicago Mayor Rahm Emanuel (left) and Architect Gordon Gill (right) joined Osmond for this week's ribbon cutting ceremony. Whether on a double decker bus, boat, or walking the city’s sidewalks, Chicago’s architectural tours are popular with residents and tourists alike. Now, people interested in building design and history can visit a museum dedicated to the topics. 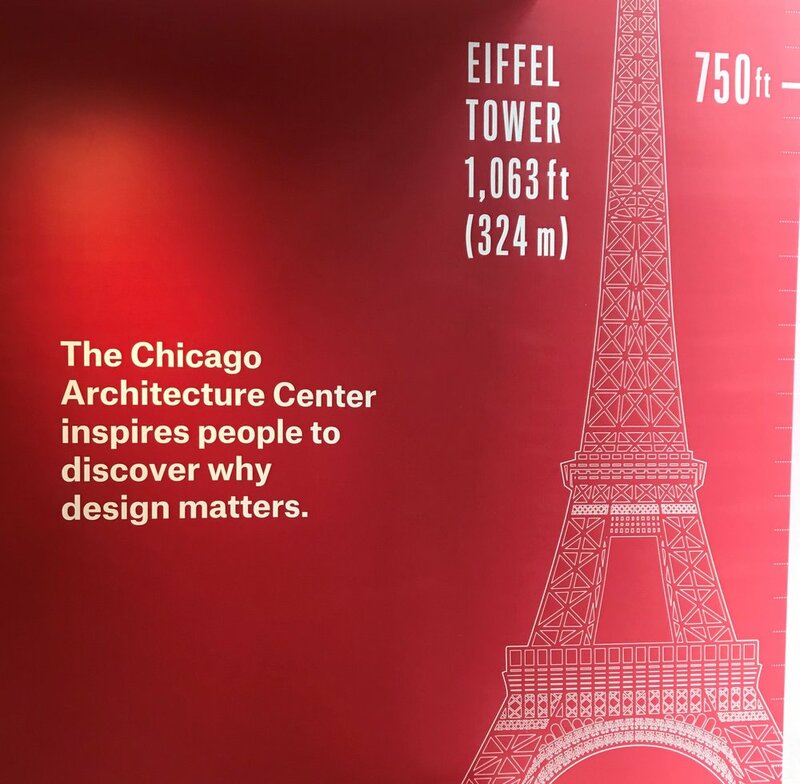 The city’s newest cultural destination, the Chicago Architecture Center officially opened its doors this weekend. First Light host Brian O'Keefe was there for the center's ribbon cutting this week.